Innovation is generally the goal within an industry, and that goes especially in the realm of technology advancement. But with everyone trying to innovate simultaneously, and so many companies aiming for the same results, how do you and your company stand out? Five tips for focusing your energy on more innovative results of your thinking processes come in the form of trying an offsite experience, considering a different problem solving method, using virtual modeling systems to visualize your concept, thinking backward from a perceptive future, and meditating on possibilities. One of the more intriguing ways to increase your innovative company powers is by having an offsite experience of some sort. Usually, an IT company will put these on to give companies the opportunity to stretch their minds outside of the typical workplace environment, which lends itself to incredible team-building potential as well as finding out who is good at what in different analytical environments, with people getting a specific and focused chance to talk through their personal methods. 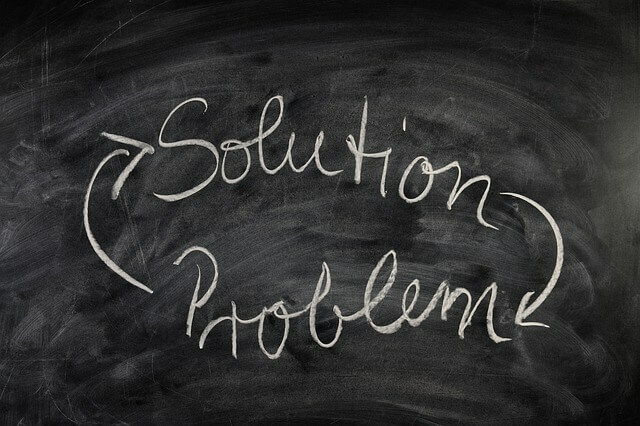 Instead of moving forward toward a problem with a solution you imagine to be innovative, why not start with the problem first? For instance, take a moment to consider a problem your company is already having, and then think of an innovative way to solve it! You’ll probably have lots of less than ideal ideas at first, but you’ll realize that one way to drive innovation is simply by taking problems and using your mind to engineer their solutions using methods you can create on the spot. It can be highly effective! When you look at software 3D modeling systems, you can imagine as though you have a blank canvas and there’s nothing you can’t do. By playing with shapes, physics, ideas, sizes, materials, and a host of other variables, you can innovate different products simply by playing with them in virtual space and testing them observationally. Another way to innovate, especially with concern to technology, is to think backward from what you imagine the future to be. What will be a part of humanity in 20 years that isn’t here now? And then the innovative questions – how could you make it happen? A final way to increase your innovative powers is to get away from noise, hustle and bustle, and simply find a quiet place and think for a while. Use meditation techniques if it helps, but get rid of all distractions, and just sit with yourself for a while and focus on the idea of bringing new technology into the world.